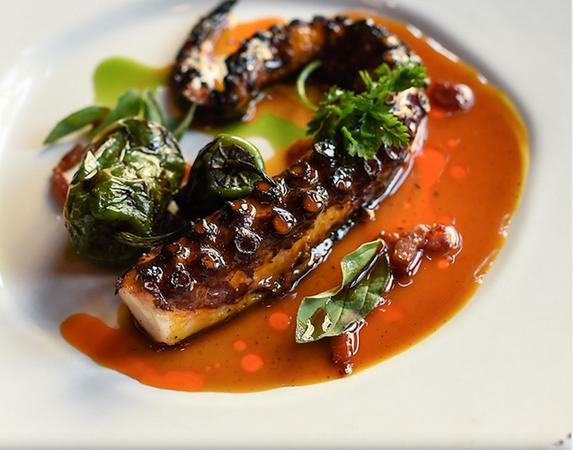 Gato is Chef Bobby Flay’s expression of Mediterranean food, drink and design. Gato combines its roots in NYC with a European sensibility and has a casual approach, a bustling environment and a dedicated passion to cuisine.<br><br>This position is primarily responsible for leading and developing our opening team, getting to know our guests, setting flow of service, partnering with our culinary team, General Manager and Human Resources, strategically managing reservations, keeping up with a creative beverage program and creating a lasting impression for everyone. <br><br>Skills, Duties and Essential Functions:<br><br>•	Prior restaurant opening experience strongly preferred<br>•	2 plus years restaurant management experience<br>•	Strong knowledge of front and back of house operations including food, wine, beverages, staff supervision, inventory, food safety, service techniques, and guest interaction.<br>•	Maintain sanitation procedures and organization of work area adhering to all OSHA regulations.<br>•	Strong understanding of cost and labor systems that lead to restaurant profitability<br>•	Ability to work flexible hours, including nights, weekends and holidays<br>•	Excellent interpersonal communication skills<br>•	Exceptional organization and leadership skills<br>•	Proven track record of building solid teams<br>•	Must be proficient in POS and other restaurant technology<br>•	Dependable and reliable<br>•	Excellent Dining Room and Facilities Operations Knowledge<br>•	Ability to thrive in fast paced environment<br>•	Ability to move about facility and stand for long periods of time and lift up to 25 lbs.<br><br>Note: This job description is not intended to be all-inclusive. Employee may perform other related duties as required to meet the ongoing needs of the restaurant.<br><br>Gato is an equal opportunity employer. 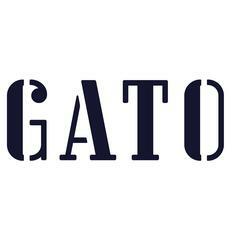 Gato Restaurant is posting their hospitality jobs on Harri.